The GSDSEF has a new publication, The Science Fair Experience!!! 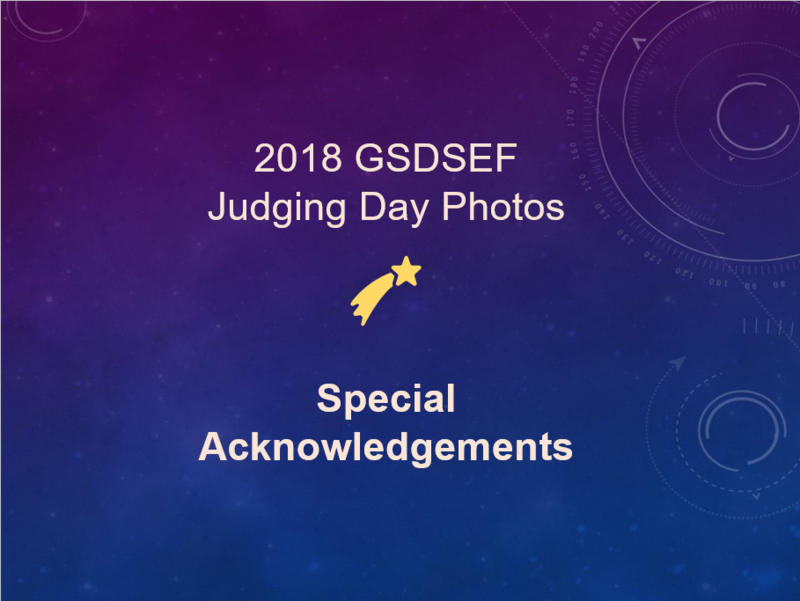 It takes you on a photo journey of the 2018 64th Annual Greater San Diego Science & Engineering Fair. 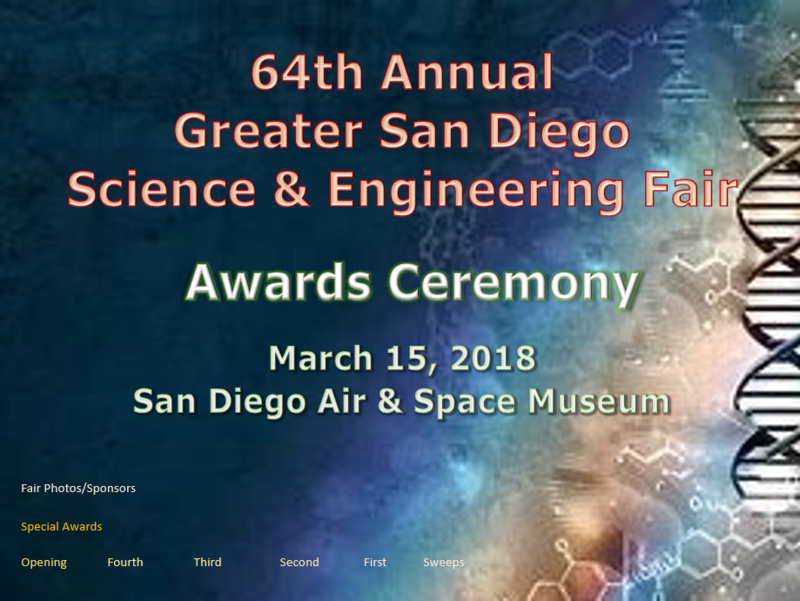 Highlights include Student Check-in and Project Set-up Day, Judging Day, the Awards Ceremony, and the San Diego Zoo Global Tour. 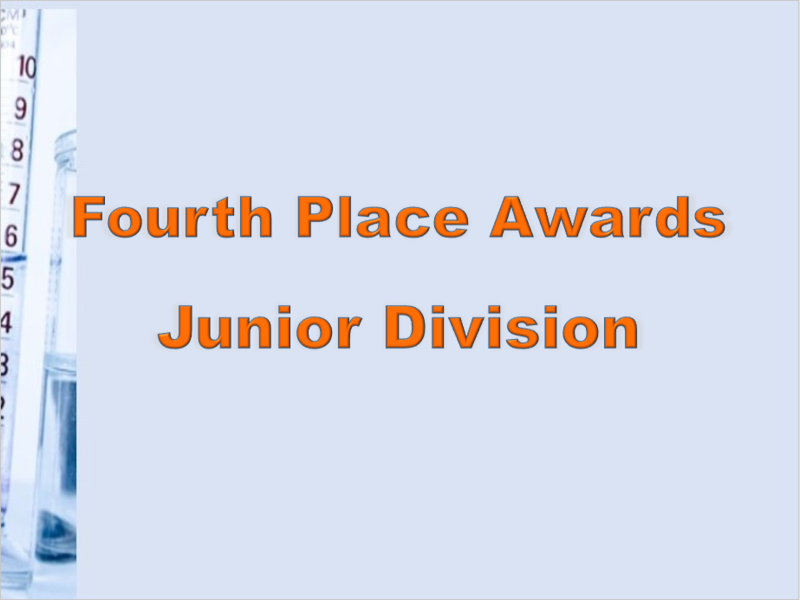 Congratulations to all of the Place Award Winners! 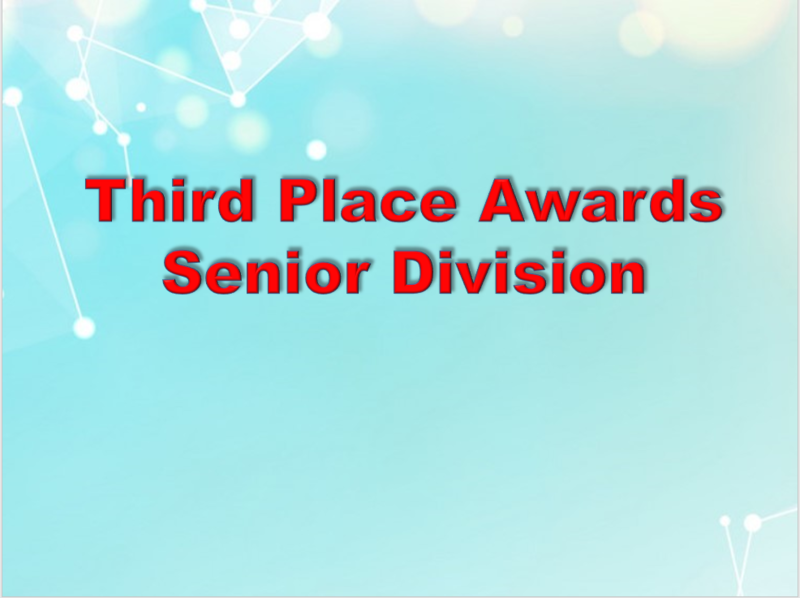 Slides of the Awards Ceremony are available below. 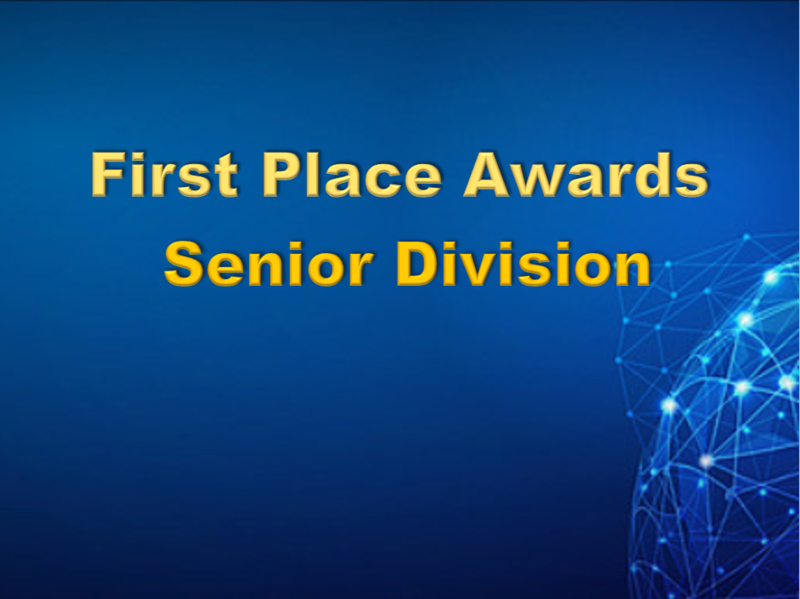 Click on the link below the image to view the Awards Ceremony slides. 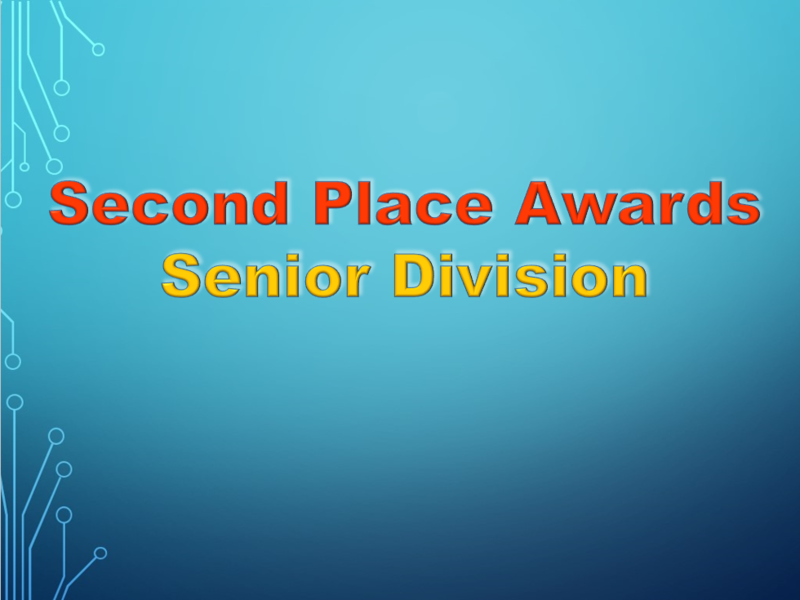 If you did not attend the Awards Ceremony, you may pick up your ribbon at the BPAC on Sunday at 3:00 pm. 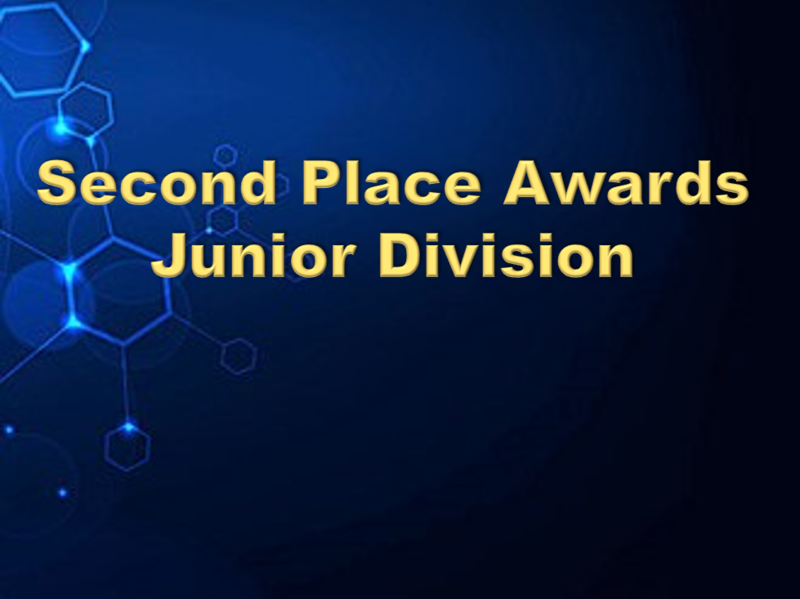 Nearly 1800 students from 75 countries and across the United States and its territories participated in the INTEL ISEF in Pittsburg, PA from May 13 - May 18, 2018. 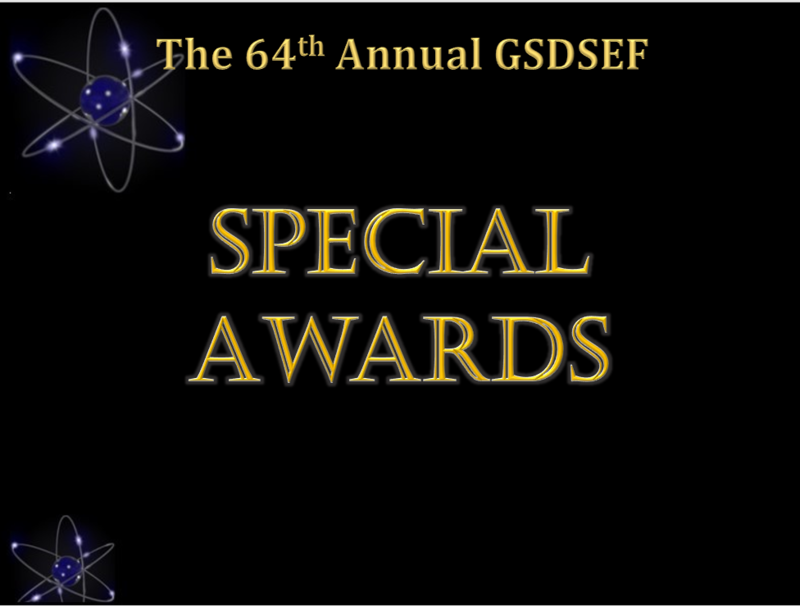 Congratulations to the GSDSEF Sweepstakes Award winners: Philippe Hansen-Estruch, Rachana Madhukara, Alina Pollner, and Ronak Roy who were excellent in representing the GSDSEF. They earned several Grand Awards and Special Awards! 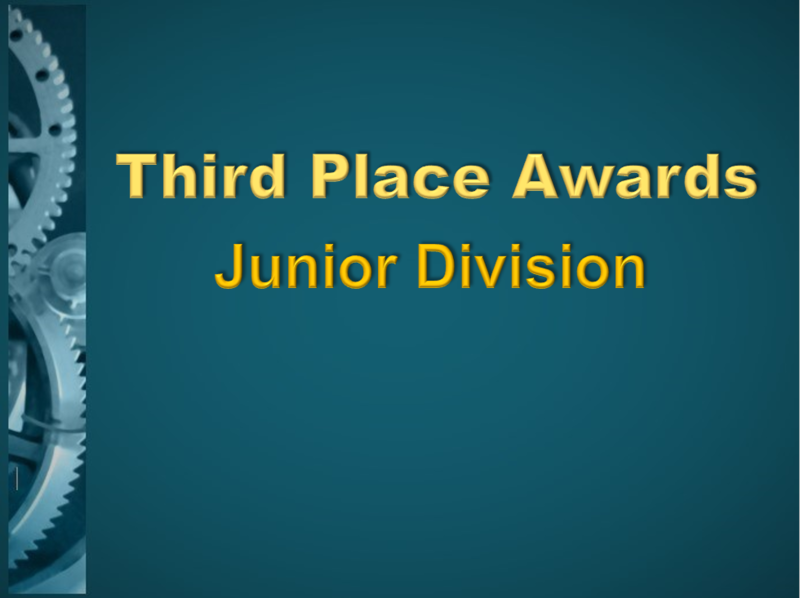 Scroll down to see the RESULTS of the 2017 California State Science Fair, the INTEL International Science and Engineering Fair, and Broadcom Masters! !